The dead walk among us. Zombies, ghouls – no matter what their label – these somnambulists are the greatest threat to humanity, other than humanity itself. To call them predators and us prey would be inaccurate. They are a plague, and the human race their host. Don’t be reckless with your most precious asset – life. 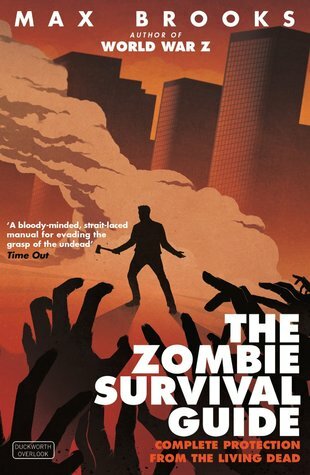 This book is your key to survival against the hordes of undead who may be stalking you right now without your even knowing it. The Zombie Survival Guide offers complete protection through proven tips for safeguarding yourself and your loved one against the living dead. Also, if you want to try First Lines Fridays yourself, comment your book teasers below, or just pingback if you write your own post, so I can check it out! View more first lines here.